The decision to migrate your business can be daunting but in most cases, taking this risk is the smartest step that can bring your company to the next level of success. 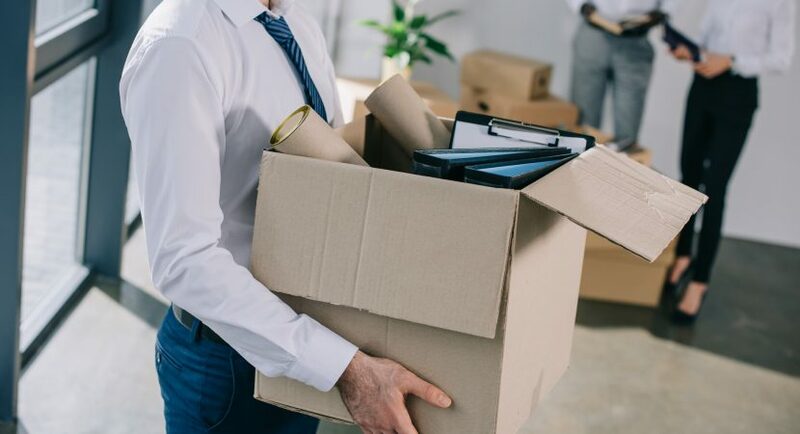 There are a lot of reasons why a business may consider relocation, such as cost of real estate and running business, access to talents and clients, transfer to a more strategic site, and opportunity for growth and expansion. Regardless of your reason, making adequate preparations is vital to ensure the entire process will go smoothly. Here are some useful tips to help you prepare for this major change. 1. Define your goal for moving. Perhaps you need an additional floor area, a cheaper rental cost, or a geographically strategic location. By clearly identifying your goal, you can focus your plan on the best solution and choose the most suited space. A successful relocation starts with setting a clear objective. 2. Look for different areas that can meet your needs. Compare different locations based on key factors such as relocation costs, customers, workforce, facilities, and impact on operational expenses. Working with a real estate agent specializing in commercial spaces can give you access to a large database of potential properties. 3. Identify potential problems that can arise from relocation. Some possible concerns include disruption in operations, loss of key employees or clients, and relocation costs. Develop contingency plans that will address each of these issues. Your goal is to ensure continuous business operations and minimize potential impact on production or service delivery. 4. Establish a budget for the relocation. Identify all direct and indirect costs that include initial costs of real estate purchase or lease, transportation, rental of equipment, and packaging and handling. Some expenses that are commonly missed out include costs of redecoration, refurbishment, or repairs of the new workspace; professional fees for agents, brokers, and lawyers; and ads to notify about the move. A detailed cost estimate can help you prevent disruptions in your cash flow and help keep costs to the minimum. 5. Designate a project leader to oversee the entire relocation process. Aside from a leader, a commercial moving specialist at Torex Moving also recommends assigning a representative per department to coordinate with the team leader. Develop a project plan to guide key point persons on important tasks, dates, and instructions. This should help minimize disruption. 6. Inform customers, suppliers, and employees of the planned migration well ahead of time. Make them aware of the reasons, benefits, implications, and details of the move. This should help them prepare and encourage them to actively participate throughout the process. Keep them posted about the relocation plan, schedule, and alternative arrangements for a smooth transition. 7. Make a checklist of all essential tasks and responsibilities. Include tasks during the preparation stage, the actual day of packing and transport, and arrival at the destination. Double check your list at least two weeks before the move to avoid missing out on any detail. 8. Schedule a meeting with a moving company at least two months in advance. Discuss with them your plans. Make sure you choose a company with the necessary experience, equipment, and transport capabilities. Ask for proof of insurance. The moving company should have insurance coverage to protect your assets. Their workers should also be covered to avoid any liabilities in case of mishaps. With adequate preparation, relocating a business should not be that challenging. Hopefully, these tips above can help make your move hassle-free!